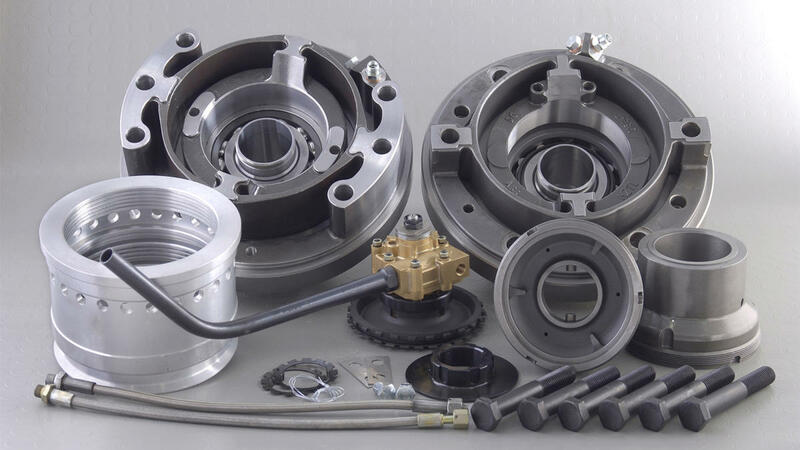 The overhauling kits are the essential consumable turbocharger spare parts which used during maintenance services and major overhauls. 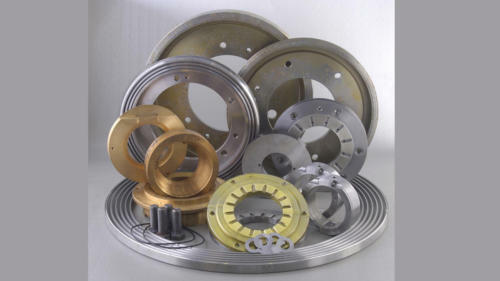 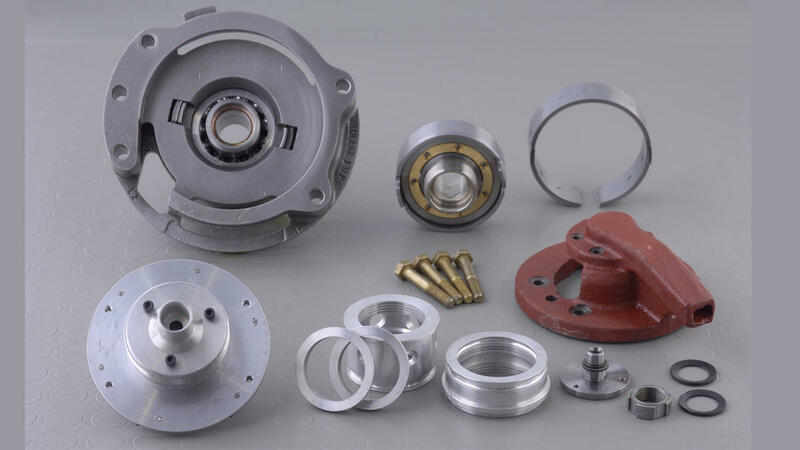 TURBOMED SA is able to offer quickly a wide range of high quality overhauling kit spare parts at any place of the world. In case you interested in fleet service contract including the overhauling kit, please see more.